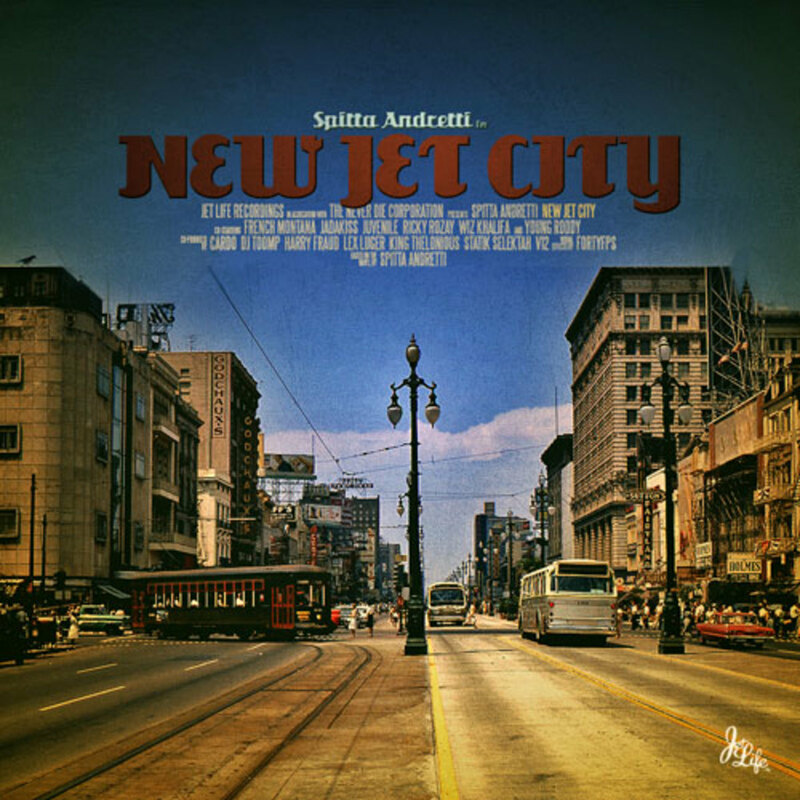 Though Curren$y&apos;s next digital album is less than a week away from release, the New Orleans hitmaker still has yet to release a full track off the project. 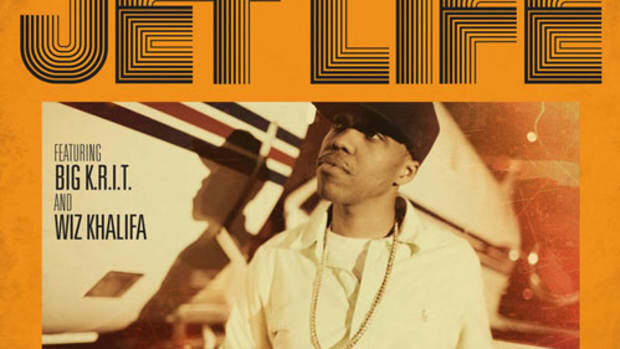 Today, Spitta finally gives fans a foretaste of the dopeness to come in the form of lead single Choosin&apos;. 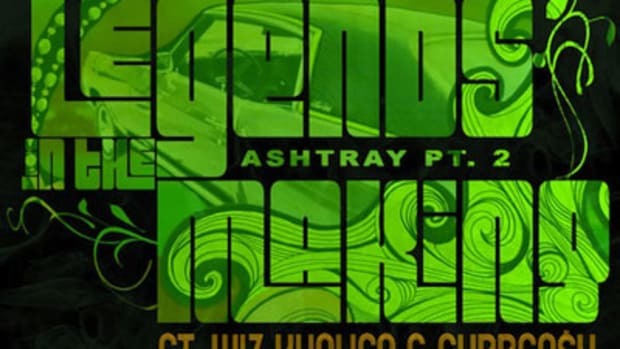 Lex Luger mans the boards on this whip-ready selection, supplementing his trademark trap grooves with an imperious brass sample as Curren$y boasts of the big impression he makes when he pulls up in his Chevy Impala. 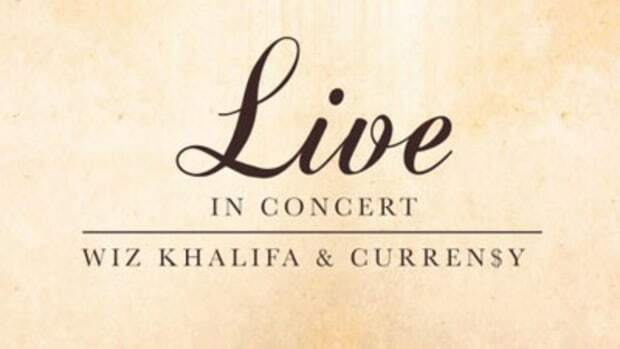 Heavyweight guests Wiz Khalifa and Rick Ross do a little stunting of their own on the record&apos;s latter two-thirds. New Jack City is scheduled for digital release this Sunday, the 3rd. 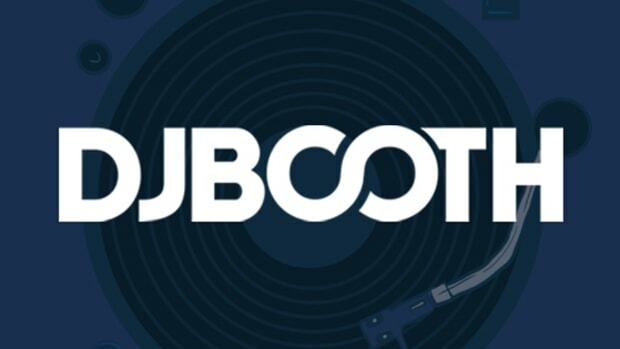 In the meantime, readers who like what they&apos;re hearing can cop this single free of charge using the download button above.